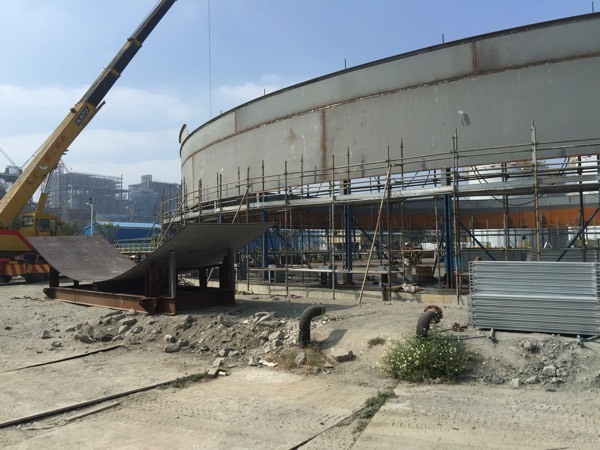 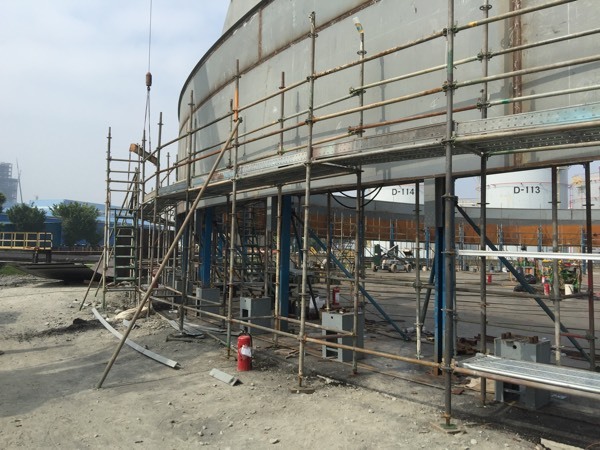 Another first for us, building a floating roof tank with jacks in Taiwan, well done to Ray Chen and his team at Nay Yih Engineering, keep up the good work chaps. 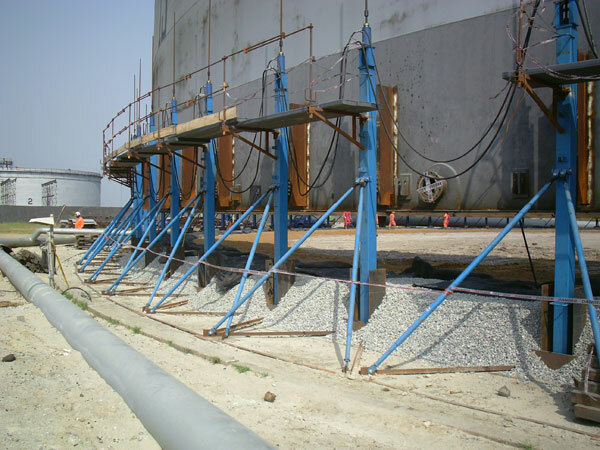 Latest from Nigeria, with Thanks to Paul and Owen Gardner, and all the lads and ladies from Hopic. 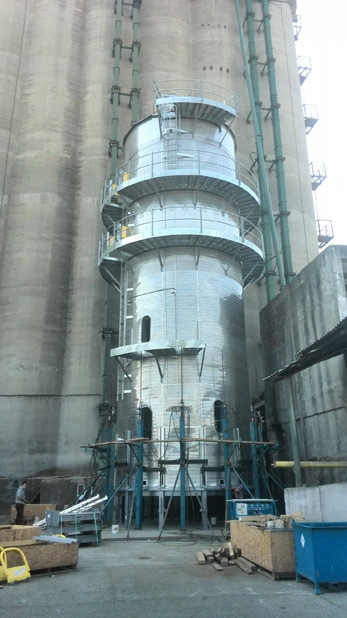 Well done to Lau and his team at Rosilo, this is the second tower dryer they have built this year in Romania. 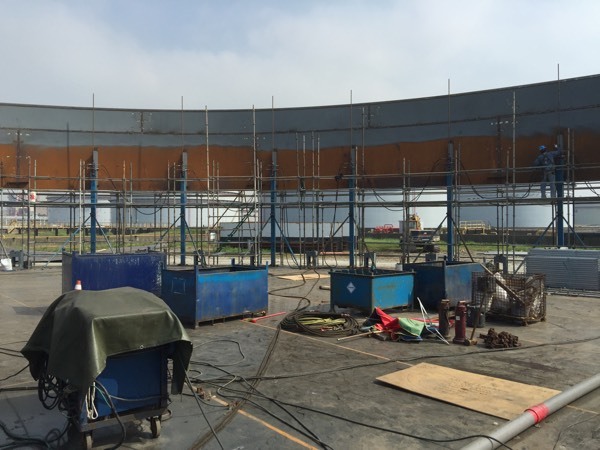 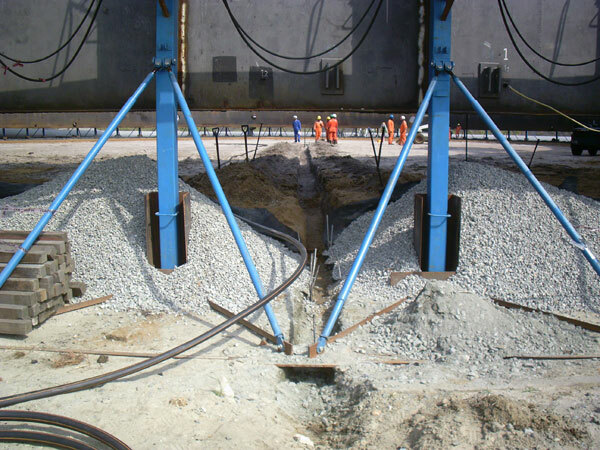 Congratulations to Paul Gardener and Eric Alstom and their team for building the biggest one yet with the Byggwik system! 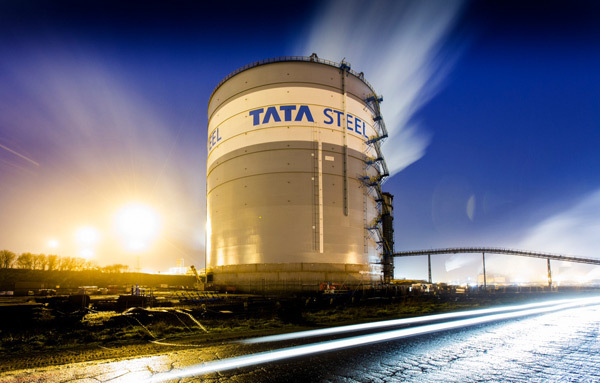 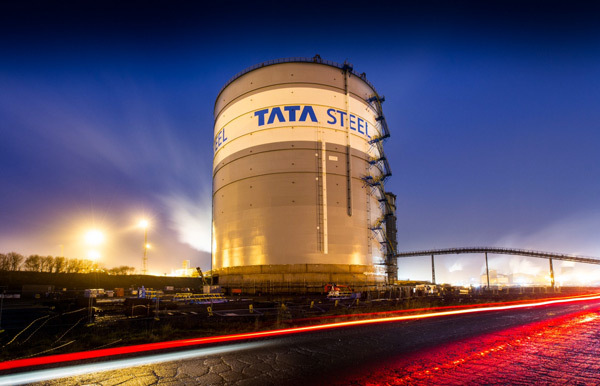 Thanks to Sam Ashfield for taking the pictures and Tata Group for allowing us to show them. 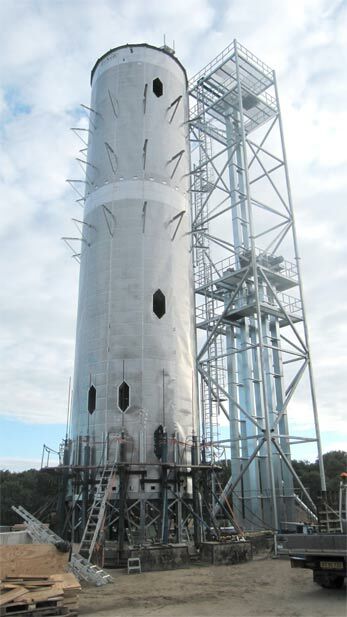 Well done to Anton, Gary and the team from Inter Silo in Denmark, this tower is 5.5m diameter and 26m tall, all done in 11 days! 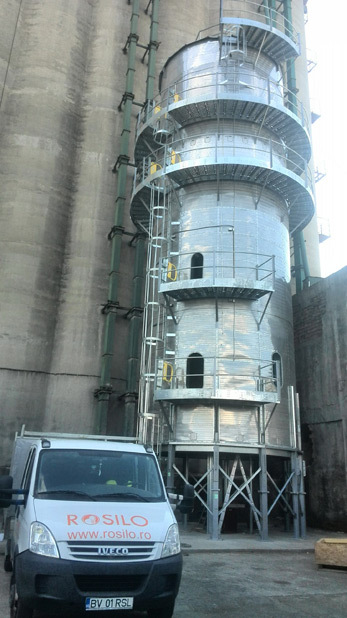 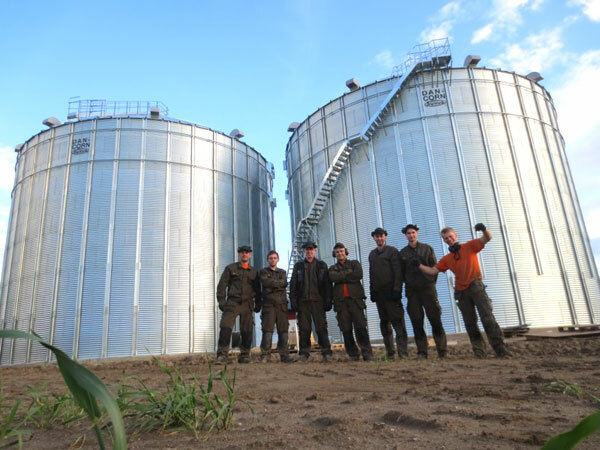 Well done to Minde and the lads from Inter Silo, 2 60ft diameter grain bins, 12 lifts, 4 days.